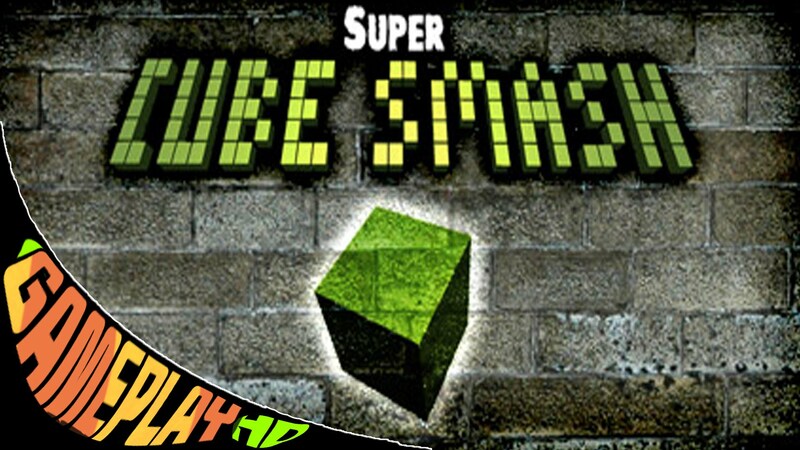 Super Cube Smash is developed and published under the banner of Lewis Fitzjohn . This game was released on 16 th August, 2015 . You can also download Shadwen Escape from the Castle . Super Cube Smash is a rhythmic game which produces the motivational music as you play the game. 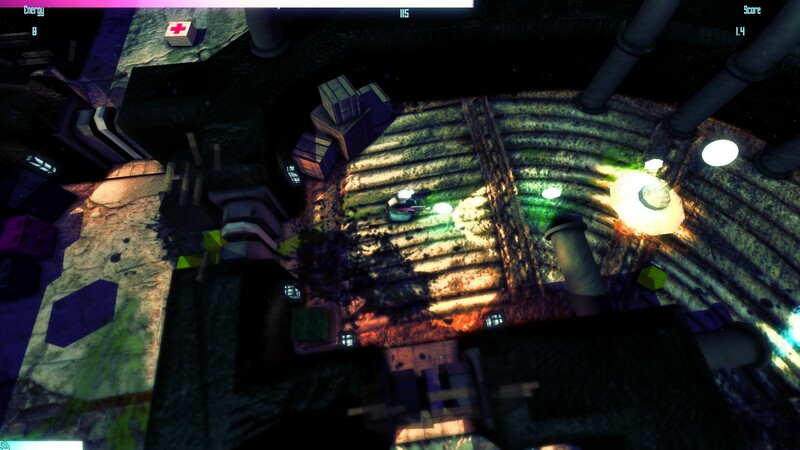 Your mission is to destroy the acidic alien and find the core of the ship in which you are fighting against them. 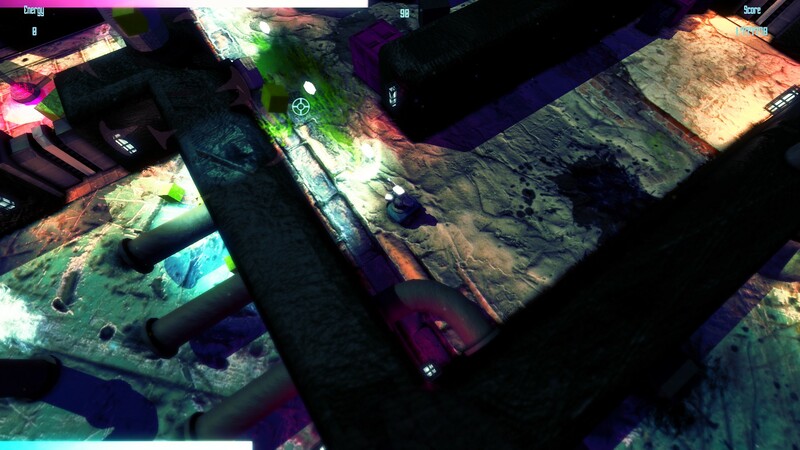 In this game you are going to experience dark and colorful aesthetics. It gives the easy controls so you can manage your player easily and efficiently. You must be very attentive while playing the game and fighting against your enemies because if you become lazy for a fraction of second you will be defeated. One important thing is the game become harder and harder as you move to further positions. It is a single player mode game and this shooting game is really safe for kids also. 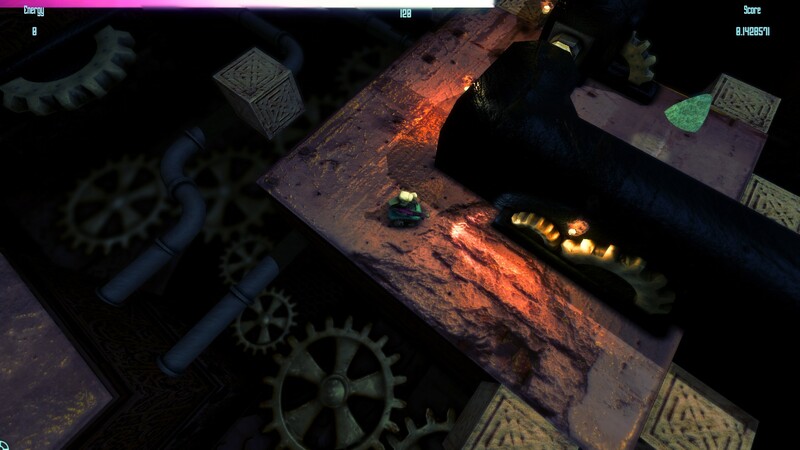 This game features fabulous visuals and you will surely love this game. You may also like to download Traverser PC Game . This entry was posted by OceanOfGames on February 11, 2017 at 4:06 pm, and is filed under Action, Adventure. Follow any responses to this post through RSS 2.0. You can leave a response or trackback from your own site.